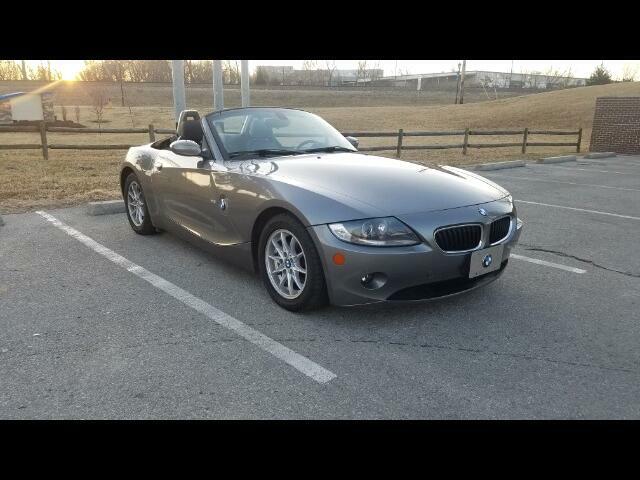 Used 2005 BMW Z4 Sold in Merriam KS 66203 Kansas City Autosport Inc.
Beautiful BMW convertible. Super low mileage. Has been meticulously maintained. Never a daily driver. Services all caught up. Leather, heated seats. Power top. Tires and brakes in excellent shape. It will be hard to find a car like this one that is this nice. This car feels like new! Clean CarFax. Comes with warranty! More pictures coming soon. Message: Thought you might be interested in this 2005 BMW Z4.